Two years ago, we received a phone call from the national office of the Pentecostal Assemblies of Canada. 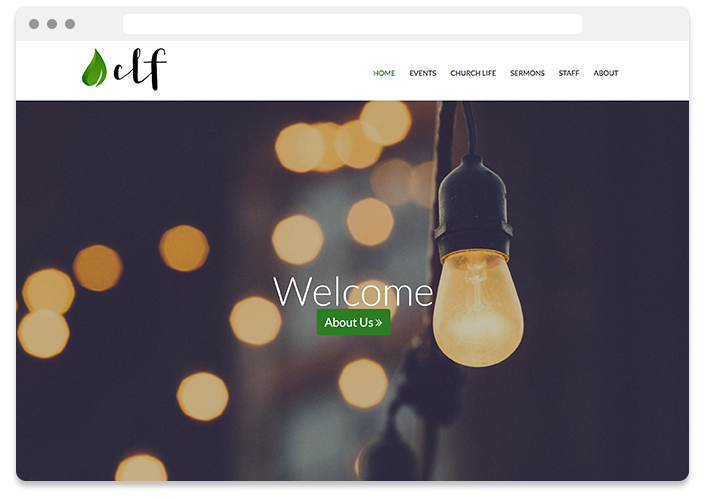 They expressed a desire to find a nation-wide solution for setting up great websites. An Affinity Partnership was soon formed between Ascend and the PAOC. We have loved crafting solutions for each church that has come forward to take advantage of this great opportunity. The partnership has felt like a match made in heaven. Now, as we celebrate a new name and a greater vision, we wanted to showcase five great PAOC church websites powered by Ascend. Reuben Kramer and the team at Living Waters have been a testament to everything we had hoped for when we first opened our doors. 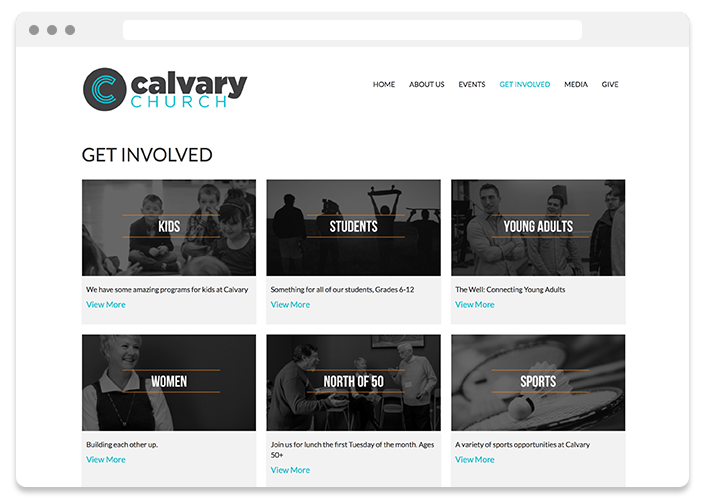 Since launching their website they have grown from a church of 500 to now having almost 1000 people and 2 campuses. Praise God for what He’s doing in Fort Langley with this thriving church. Jon Knudsen and the team at CLF are always look for ways to communicate better and reach their neighbours in Campbell River. Every time we chat with Jon we are inspired with how they are moving their church forward. We loved when they called us this past year to let us know they were ready to re-brand their website with a fresh look. Our team was happy to help out and be a part of one of the best transformations we have seen to date. 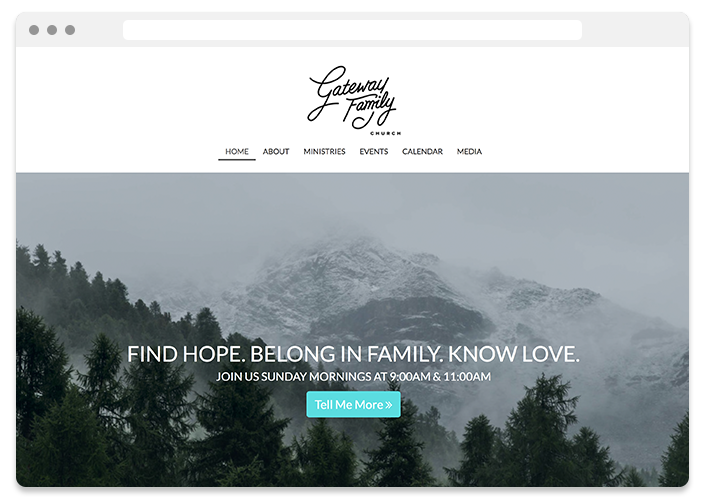 From the start, Calvary Church has created a site defined by how clean and simple it is. They are very clear about their brand and the feel the site is going for. This may be most evident on their Ministries page, which is pleasing to the eye and allows users to easily find what they’re looking for. The team at Gateway wins the award for best use of photos. On pretty much every page they use a great photo to help communicate the purpose of the page. This helps give the viewer a place to rest their eye, instead of look at just text, but more importantly, it allows a visitors to see and experience the church in a small way. This helps make them more comfortable to come and visit next Sunday. 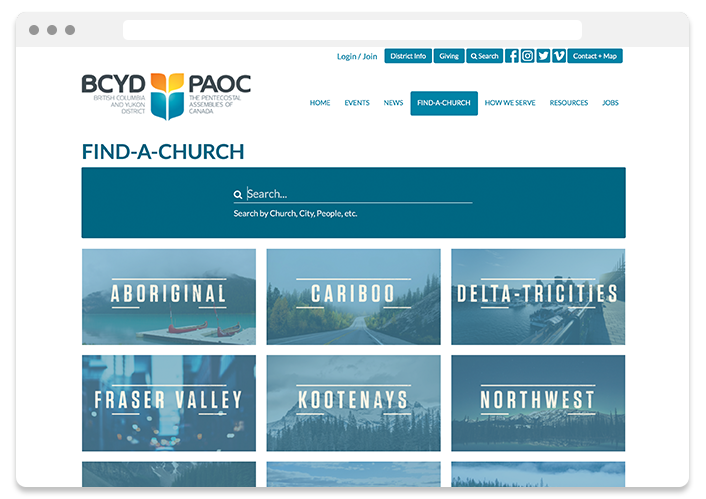 With the creation of the district website for the BC Yukon District, we watched the Ascend platform transform into a powerful church directory and resources guide for churches within the district. 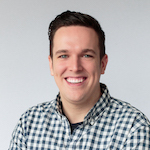 Devan and the team at the district office have done a great job organizing resources, contact details and helping turn their site into a powerful tool. 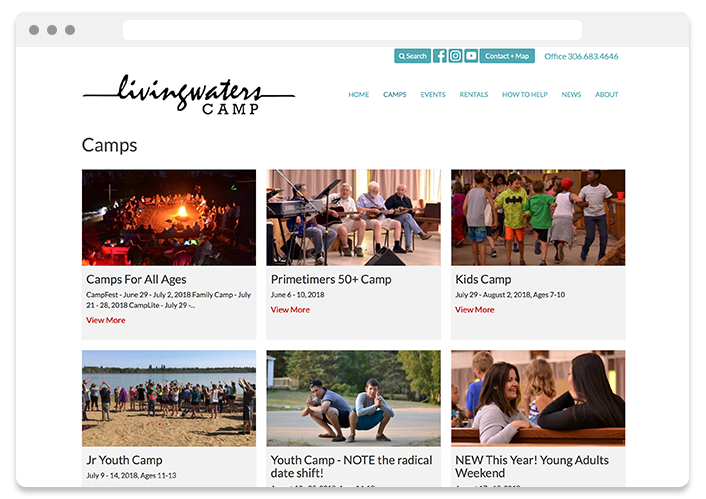 This PAOC camp in Saskatoon, SK has done a great job of setting up a user-friendly website where people can easily take the steps to register for camp. Like the previous sites listed, they have a way of keeping things simple, which makes for a great user experience. 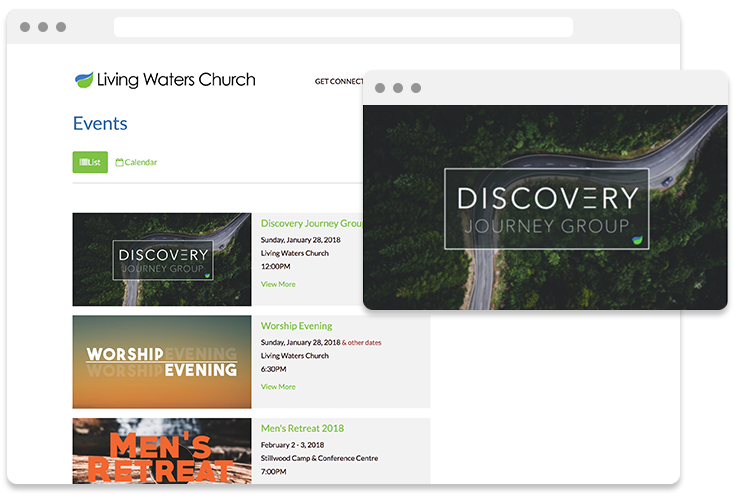 Since partnering with the PAOC, it’s exciting to have now equipped over 100 churches in Canada with websites that are easy-to-use and feature-rich. On behalf of the team at Ascend, we appreciate this opportunity to partner with the PAOC and can't wait to meet so many more of you.